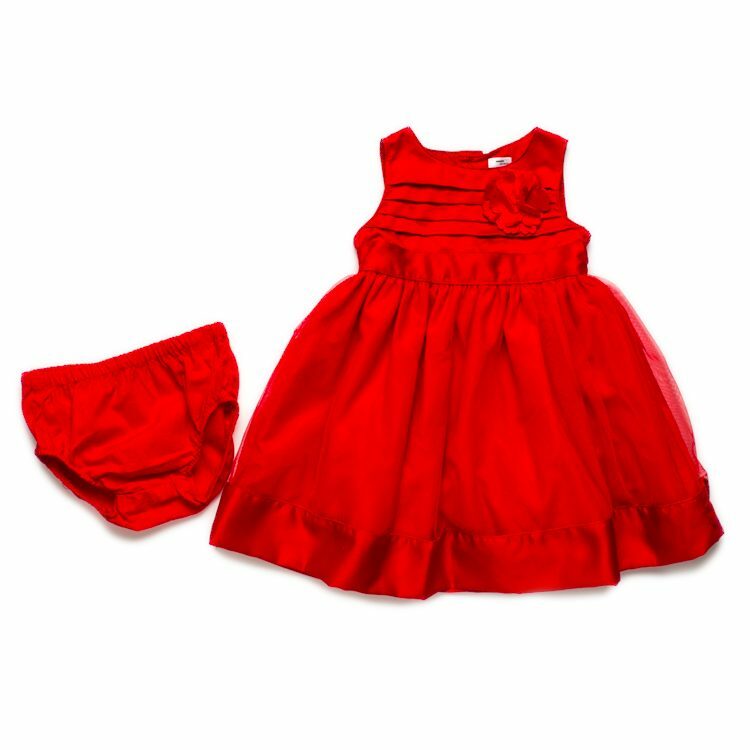 2 piece red dress set. Gorgeous dress that is perfect for special occasions. 100% polyester bodice, skirt & lining. 100% nylon underlayer.